Brenden Dillon knows what kind of defense it takes to compete in the #StanleyCup Playoffs. 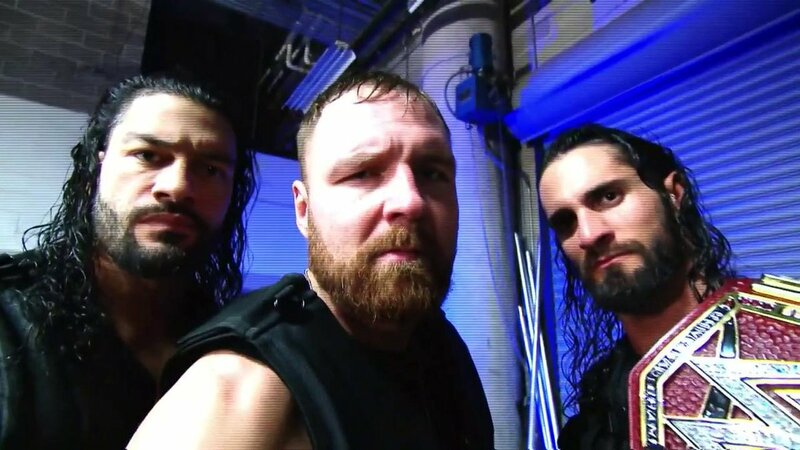 They've always done it their way, and tonight is no exception. 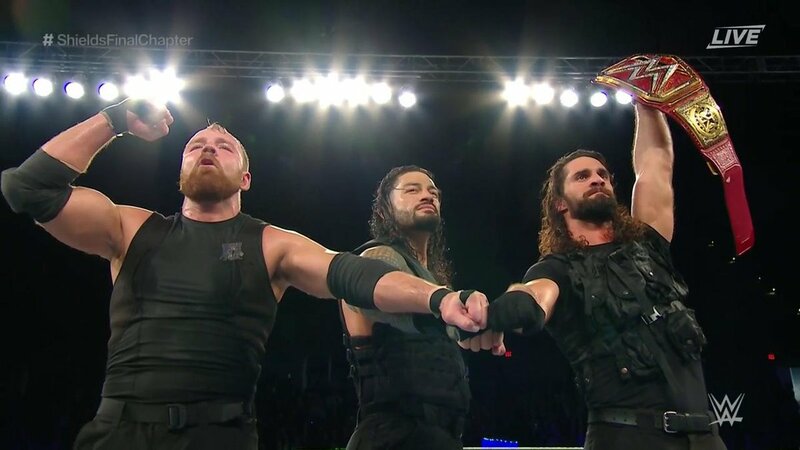 Believe that... and believe in #TheShield.